I saw two films on August 6 which did not meet even my mildest expectations: Suicide Squad and Nine Lives. Neither was worth my time or money. I do tend to be fond of comic book films and I remember the first appearance of the Suicide Squad in the late 1950s; the series did not catch on and soon folded, but the concept of a task force that would undertake extremely dangerous missions persisted. The comic books may have been an influence on the Mission: Impossible television series which came a few years later. When DC Comics finally realized in the 1970s that villains could be as popular as heroes, a squad of super-villains forced into heroism, a revival of the Squad was more than logical. It was also a good way to kill off minor villains who had not become popular in other DC titles. 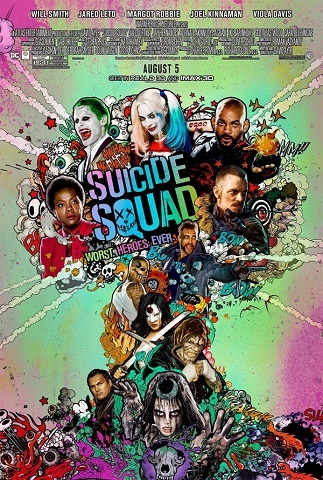 The film version of the Squad is far more violent than most comic book movies and the plot is weak. 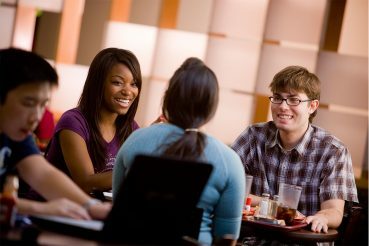 Some major actors waste their talents, particularly Will Smith and Viola Davis. Margot Robbie has attracted considerable attention for her role as Harley Quinn, a very demented psychiatrist with a serious crush on the Joker; she was much more sympathetic playing the wife of Tarzan earlier this summer. Ben Affleck appears twice as Batman, but he receives no credit. There is a teaser during the opening credits which seems to hint at a film based upon another comic book series, The Outsiders, but I won’t guarantee that. The worst thing I can say about the film is that I doubt that I will buy the DVD. After that mishmash, I needed something lighter. 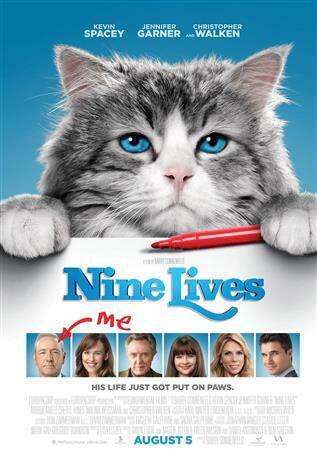 I saw Nine Lives, something I would normally skip, but the cast includes Kevin Spacey and Christopher Walken. The film is amusing and is very safe for grandchildren, but it is trite. Spacey plays a brutal real estate billionaire who neglects his family. (Any resemblance to anyone in the current political news is far from coincidental.) His human body is in a coma, but his mind is trapped in the body of his daughter’s new cat. 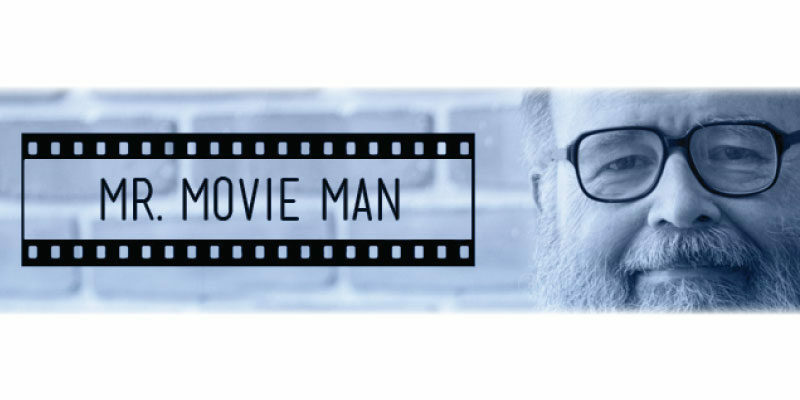 From that point on, the film is nothing but a long cat video. Many of the cat’s stunts are computer generated, but they do seem credible. The film is not worth the cost of admission, but it might be a good idea to have it on your DVD shelves for the next onslaught of grandchildren.